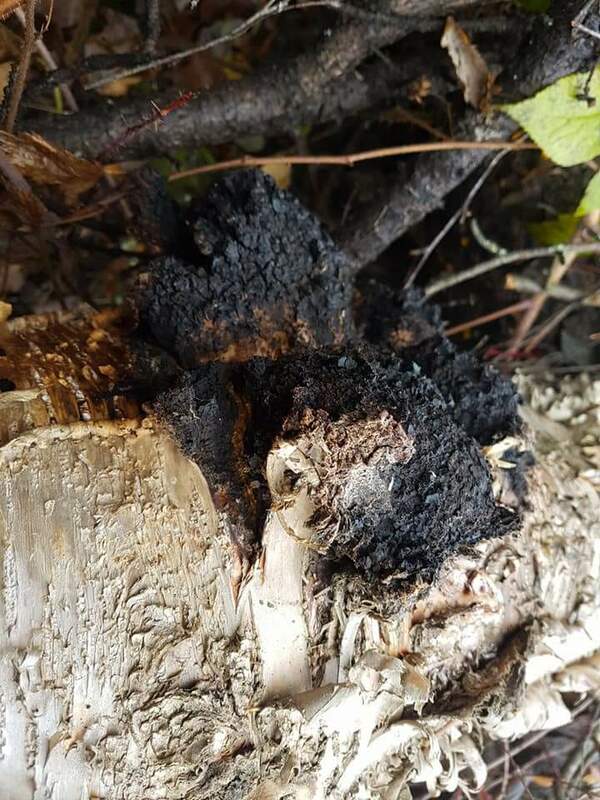 Modern science has shown chaga to be effective at preventing certain cancer related illnesses. I drink it as a tea with a bit of cream and honey because it’s freakin’ delicious. 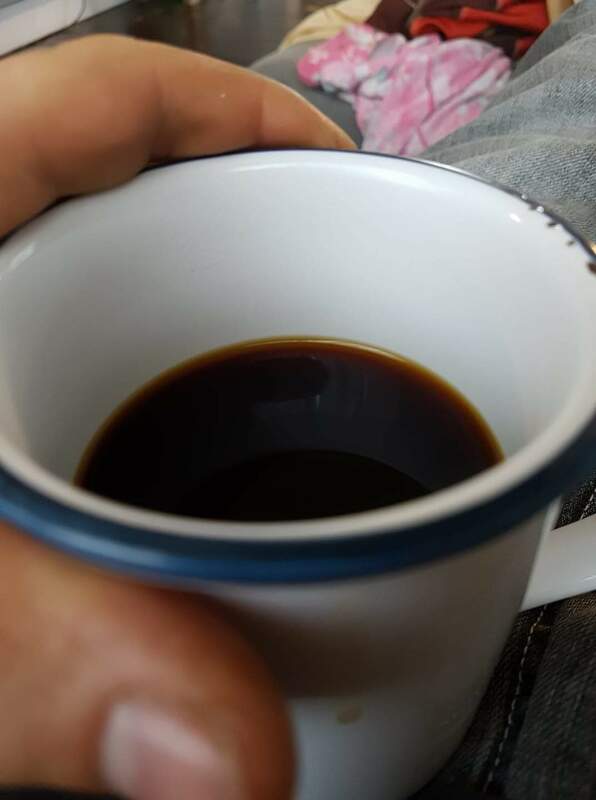 We are lucky that we live where chaga grows so we have gotten pretty cozy with our daily cup of chaga over the last several months since we discovered it. A landslide made the chaga on this birch tree easily attainable. 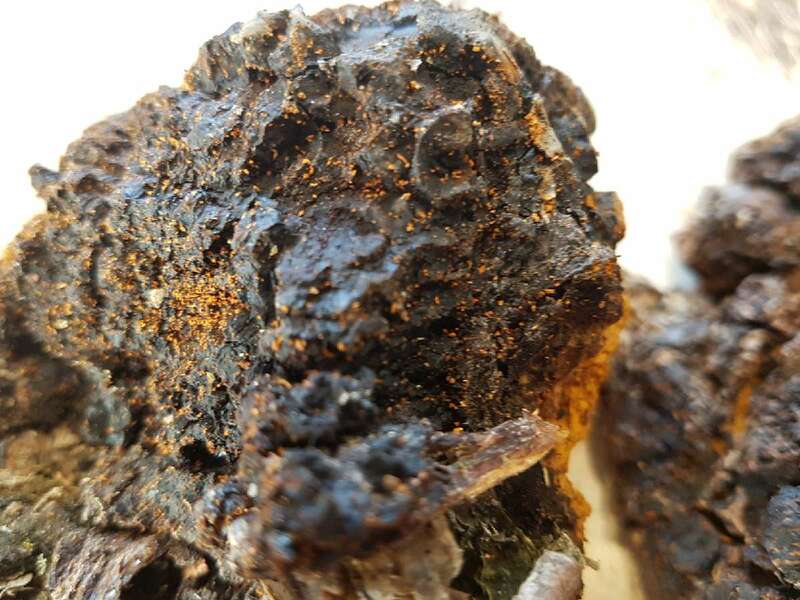 If you live high in the northern hemisphere you too might get so lucky as to find chaga! Don’t take it all! Leave the inner tree portion alone so it can regrow and the birch tree can live longer. 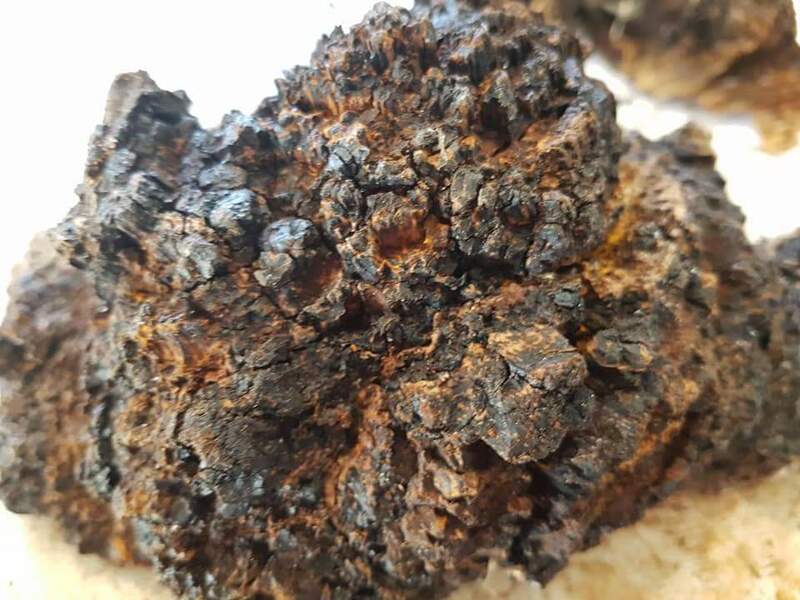 After 4 or five years, the chaga will be able to be harvested again. Yeah, chaga is killing the tree, but you can ensure future chaga and a longer life for the birch if you harvest it right. 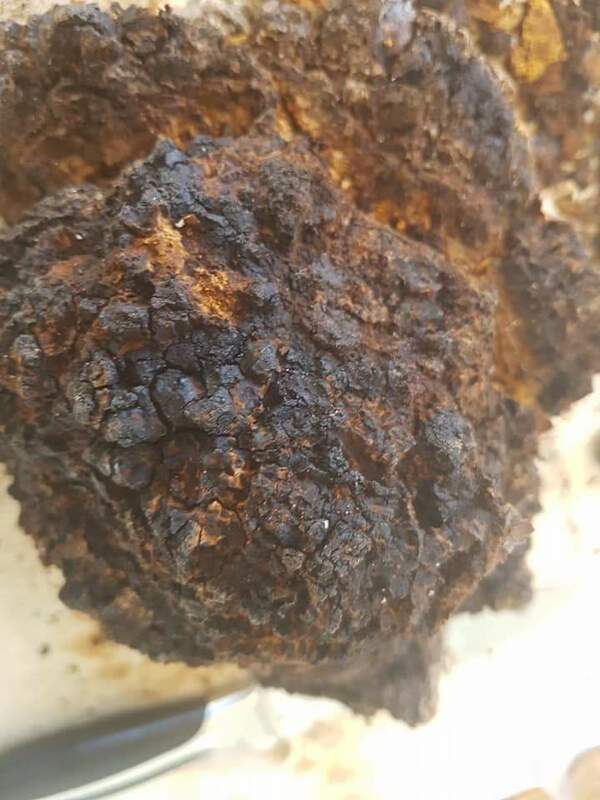 Chaga is pretty easy to prepare, enjoy, and store. A single decent mushroom is plenty to last a single person for several months. The first thing we do is dehydrate it to ensure it doesn’t mold. It’s best to cut it into small enough chunks that you can be sure several hours in a dehydrator will draw out as much moisture as possible. 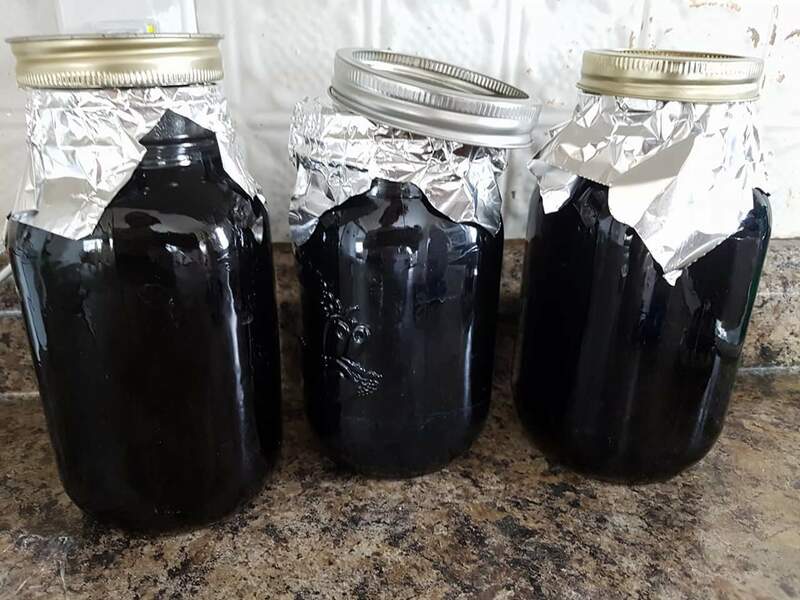 Once the chaga is dry we store it in a mason jar with a loose lid. To use chaga, we normally make large batches of tea in the crockpot. We throw in about a golf ball size amount (which is 4 or five small chunks) and leave it on low over two days (sometimes 3 if we are lazy). We drink cups of it from the pot on days 2 and 3. Then we store the tea in glass bottles in the fridge and usually between our family consume it within the week. Alternatively, a person can keep a single small piece of chaga in a pot with a strainer on hand on the stove. Each day, add your cup or so of water and simmer at a gentle boil until it’s dark like coffee, strain and drink. This same chunk will continue to produce a cup of tea per day for about a month. 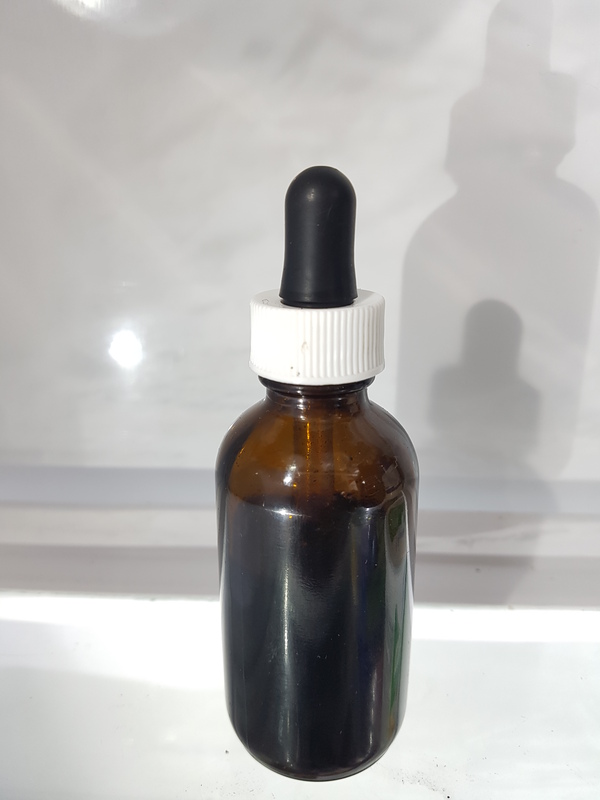 There are beneficial compounds in chaga that they say are best extracted by making a tincture so we save boiled pieces of chaga and saved them for this. 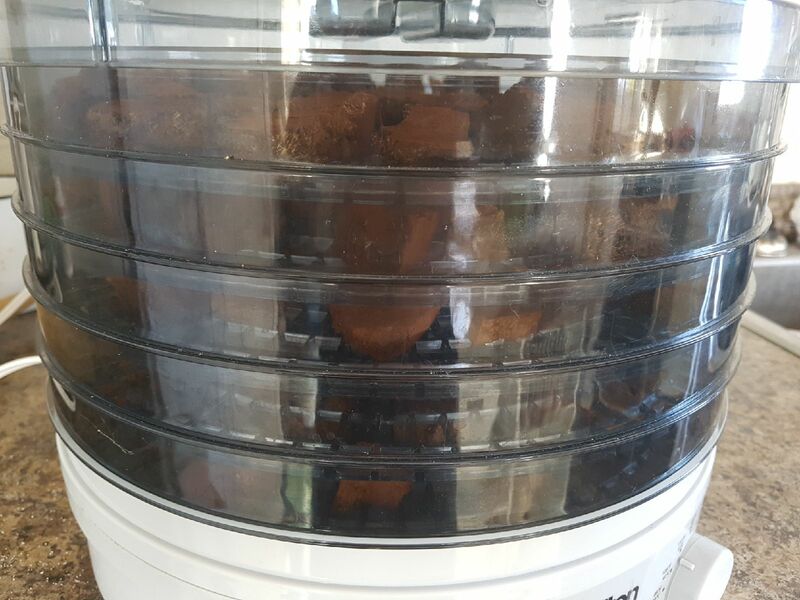 We shred used chaga chunks in a coffee bean grinder and then put the almost powderized chaga in a mason jar and cover it in 50 proof or better alcohol (we prefer rum). Let it soak for 90 days, giving a swirl daily, then strain into a new jar (tinted brown or blue jars are best). It’ll last a long time in the fridge this way. Adding a dropper full of the tincture to a cup of tea makes a robust daily health maintenance drink. The tea has a very interesting rich and earthy flavour comparable to coffee (and I LOVE my coffee). Often I drink a half-coffee/half-chaga tea or have coffee in the morning and a chaga in the evening. If you’re lucky enough to live far enough north you too can harvest it and enjoy it for free! If you don’t have access to chaga in nature, you can Order Chaga while also supporting Home Love by ordering though my affiliate link from Amazon! (this helps me cover blogging expenses- domain premiums, etc at no extra cost to you). I also work with this amazing little company called FourSigmatic which offers some awesome mushroom elixirs, matcha, coffee, or cacao in blends for immune-boosting, beauty and energy. They have chaga, cordyceps, reishi, and more! Check it out at FourSigmatic and use the code homelove to get 15% off.